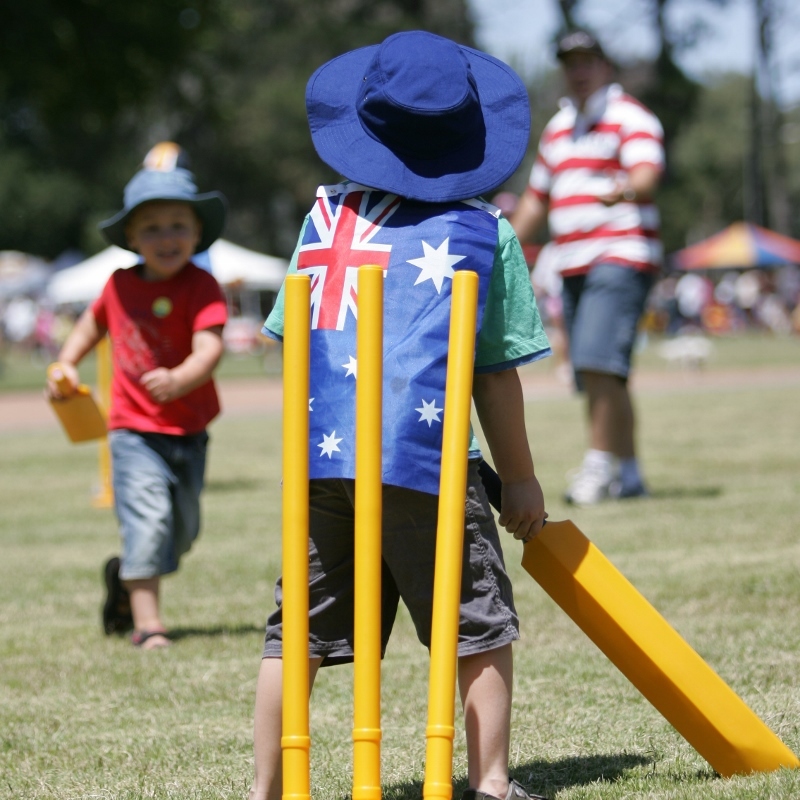 It’s all happening in Commonwealth Park this Australia Day with loads of fun for the whole family! Australia Day in the Park starts with The Great Aussie Day Breakfast and continues most of the day with entertainment and activities for all the family. The kids can enjoy rides, amusements and games, make something crafty or be painted with Aussie faces and tattoos.